Lenstec, Inc. - Welcome to Lenstec! Lenstec Completes Enrollment of FDA Trial for SBL-3 IOL in the U.S.
​Lenstec Inc. has announced that it has completed enrollment of the FDA trial for the SBL-3 IOL. Please click HERE for Video Testimonials view video testimonials from six ophthalmologists and their experiences with our Lenstec Intraocular lenses. Neel R. Desai, MD, explains how the Softec HD IOL (Lenstec) benefits his practice. 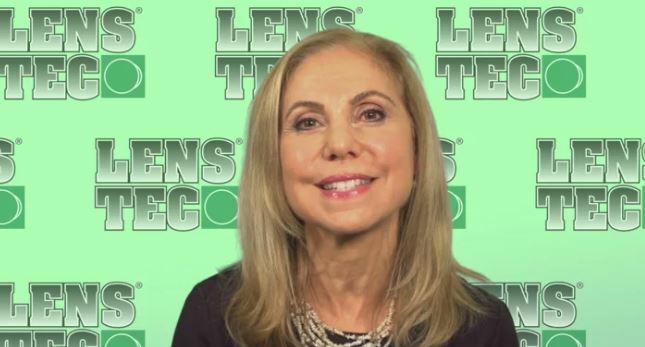 He describes the outcome-based conversations he has with patients about this lens and shares specific pearls for implanting this lens.​​ Visit our News section to view the video. The brand new Lenstec Softec HDM features all the accuracy and precision of the Softec HD in a small incision IOL. 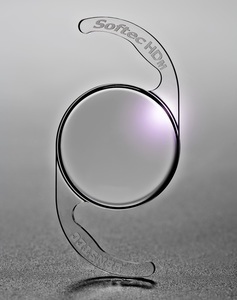 Designed to be implanted in a sub-2.2 millimeter incision because of its thinner central optic, the Lenstec Softec HDM gives surgeons even more versatility and confidence in their cataract procedures. 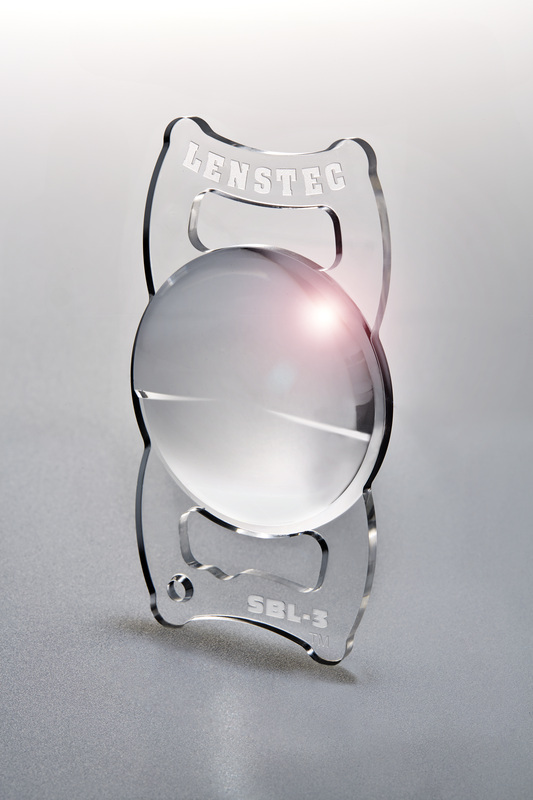 The Lenstec SBL-3 Segmented Bifocal Lens is an asymmetric MIOL that is intended to provide superior HD vision. It is a symmetric segmented multifocal intraocular lens (MIOL) that is designed to improve contrast sensitivity, minimize halos and glare, and provide superior near, intermediate and far vision compared to other presbyopic IOLs. New! Loading Demonstration Videos for our Injection System! 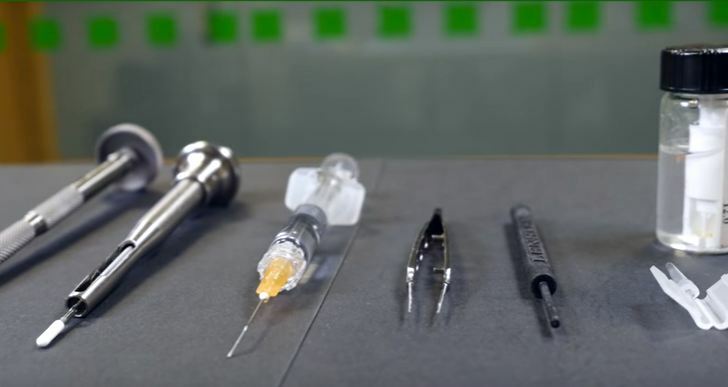 Visit the Resources page under the Instruments and Delivery System to view our latest loading demonstration videos for the LC16, LC1645, and LC1645S cartridges. You may also click one of the links below to jump directly to the videos.